Today, we offer products that reflect our creative spirit and unbending commitment to quality: 110® Adjustables, 210 FITTED®, THE CLASSICS YUPOONG®, and of course, the original FLEXFIT®. Through the years, Flexfit has introduced new products that have revolutionized the headwear industry. From our famous sweatband to our cool & dry technology, we are serious about staying ahead of the curve. With heavy R&D investments, we’re constantly searching for new ideas and new product innovations that help us create greater value. Without our customers, we simply would not exist. Therefore, we are dedicated to meeting your standards and achieving 100% satisfaction amongst our clients. From our Zero defect manufacturing process to our customer service, we know that the best brands cannot skimp out on quality. 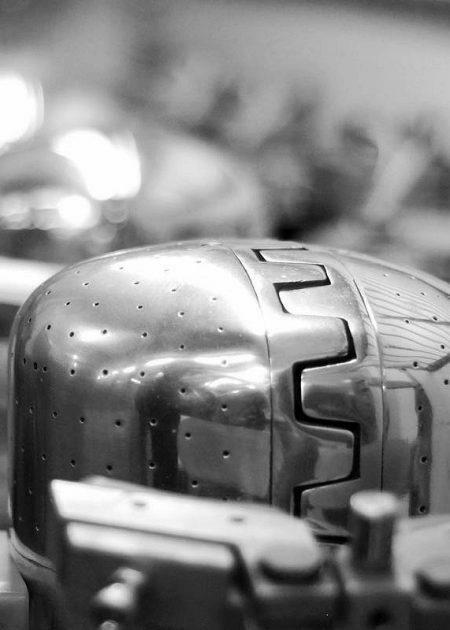 There are no shortcuts at Flexfit, and we are proud of developing the best quality headwear in the world. We use our best judgment to do the right thing. We maintain an honest working relationship with our clients and help improve the social fabric of the communities we are involved in. Ethical conduct is firmly rooted within our DNA and we make decisions that benefit the brand, employees, partners and society. 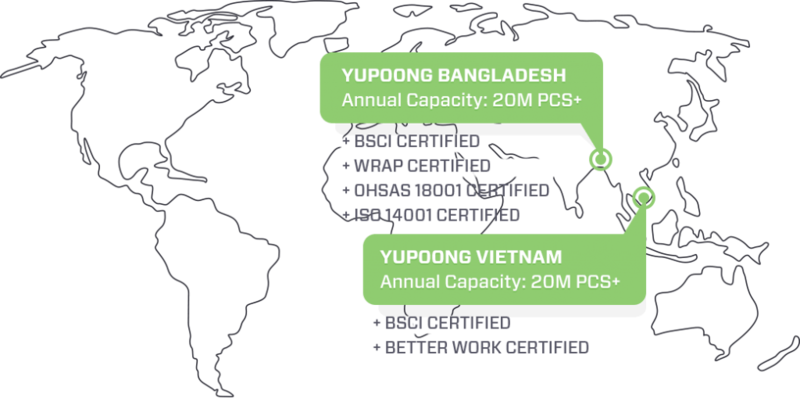 Leveraging 40 years of manufacturing expertise, Yupoong’s production lines are streamlined to reduce defects and to ensure quality standards. And last but not least, we cannot forget the people that sew, cut, mold and actually make Flexfit caps. We go above and beyond the labor laws and care for the well-being of every employee. We simply cannot put out the best products without the loyalty, diligence and talent of our employees. At Flexfit, our product is a testament to the talent and happiness of our employees. Happy employees lead to the best products and superior service. Furthermore, the DNA of our corporate culture is rooted in diversity. We believe that a culturally diverse workplace with various backgrounds and age groups serves to stimulate creativity, discussion, and constant innovation. No matter how much we love what we do, in the grand scheme of things, we’re just making hats here. We know there are more important things in life, such as having a positive impact on our world. That especially holds true in regards to our environment. Taking short cuts to stretch out profits is just bad business. All of our raw materials and processes are carefully selected and monitored to ensure they are not harming our planet. We look to tough European standards as our benchmark, as well as companies whose environmental policies we admire. 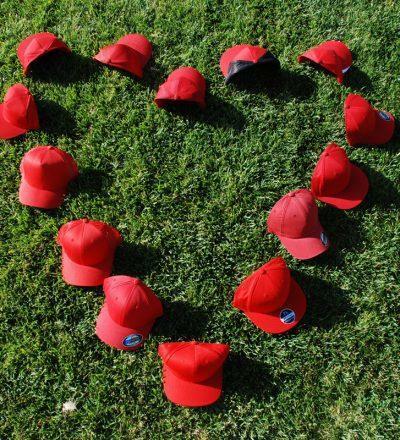 So you can rest assured that our hats stand for both quality and environmentally sound business practices. © 2014 Flexfit LLC & Yupoong, INC. All Rights Reserved.